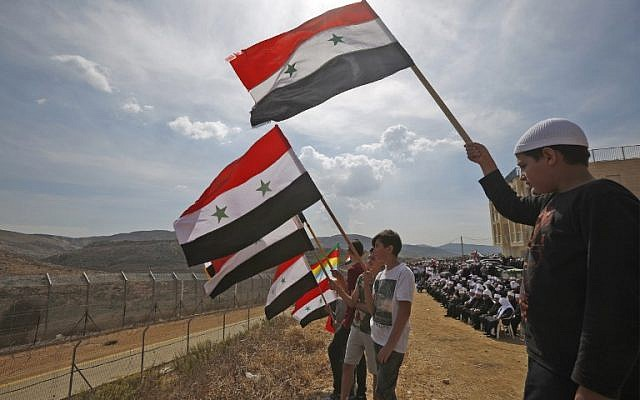 The following thread is about the Syrian resistance against the illegal Israeli occupation in the Syrian #Golanheights. 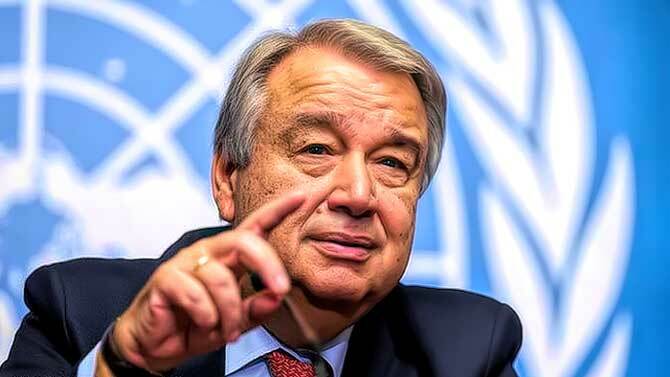 For the last 50 years, Israel has imprisoned and tortured Syrians, in an attempt to annex the Golan & pump its oil for #GenieEnergy, Ted Cruze supports this. In 1967, Israel invaded the #Syria-n #Golanheights, they set fire to 340 villages and farms. 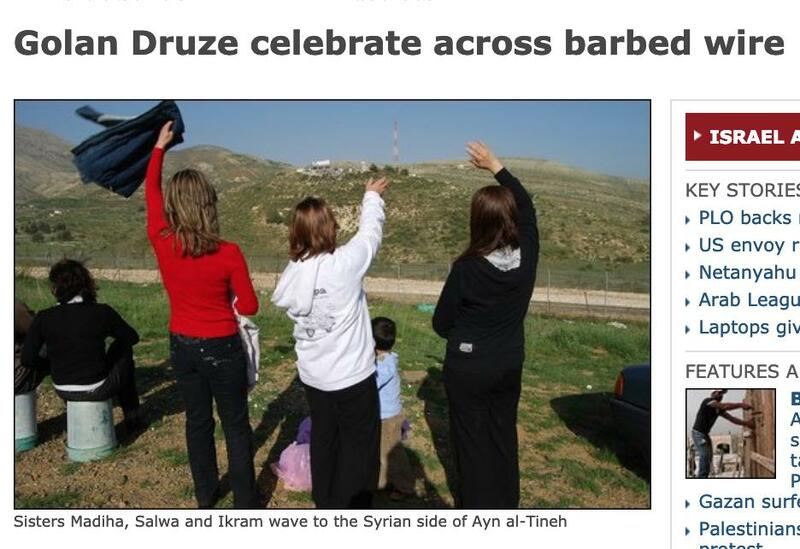 The residents fled, becoming IDPs, 5 Druze villages survived, and for the next 50 years, they would live in an open-air prison separated from their families by a demilitarised zone. 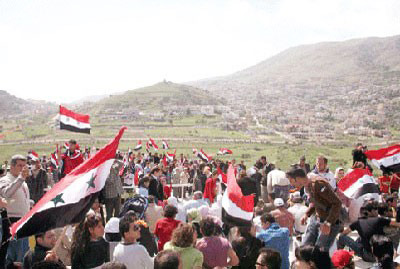 If Syrian's leave the #GolanHeights, they would be unable to return as #Israel would lock them out. They see remaining on the land of their ancestors as a form of resistance. They talk to the family members separated by the DMZ on 'Shouting Hill", also named the hill of tears. Take a look at the hidden meanings in Q. Nothing is a coincidence. Q pointed to this just last week! He told us on 02.18.19 "FEAR IS REAL"
and that something BIG was about to DROP! 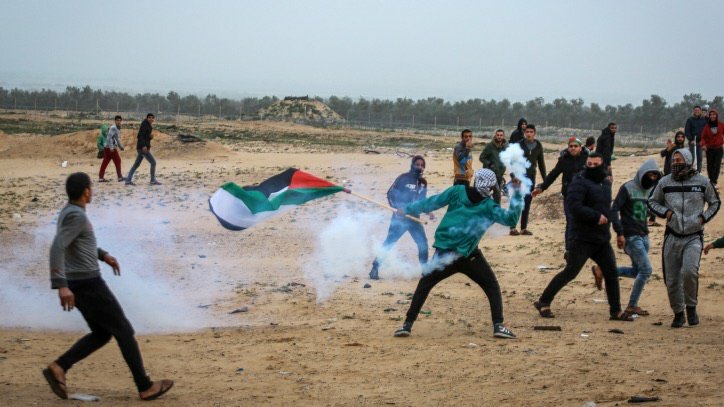 #Breaking: Just in - Hamas is reportedly evacuating all of it's posts on the Gaza border, during heavy clashes between violent protestors and #IDF forces on the #Gaza/#Israel strip. 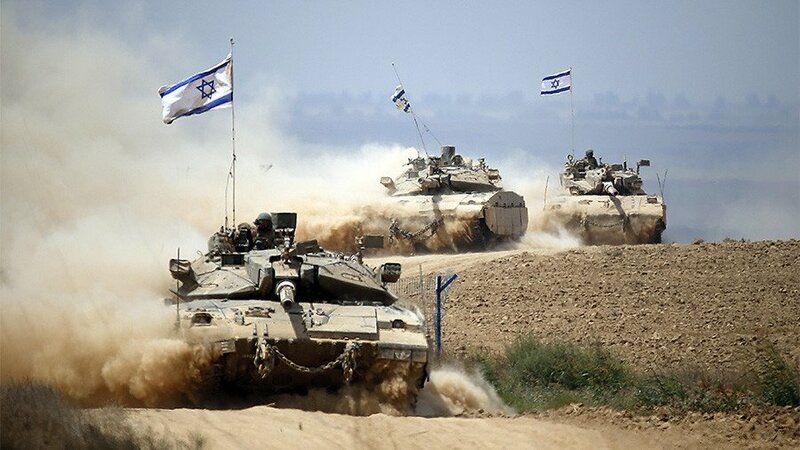 #Breaking: Just in - #Israel has fired two tank rounds on #Hamas observation posts in the #Gaza strip. 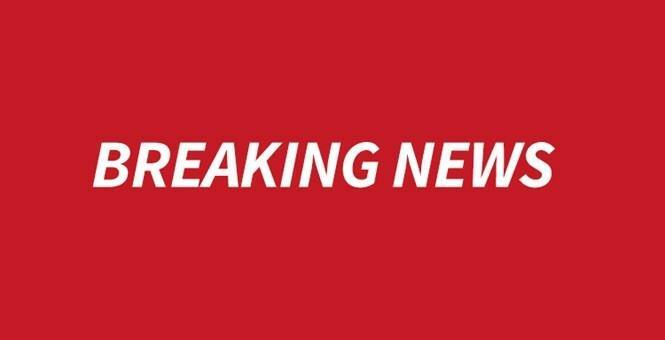 Also reports of multiple Hamas members dead after #IDF Artillery/tank fire.